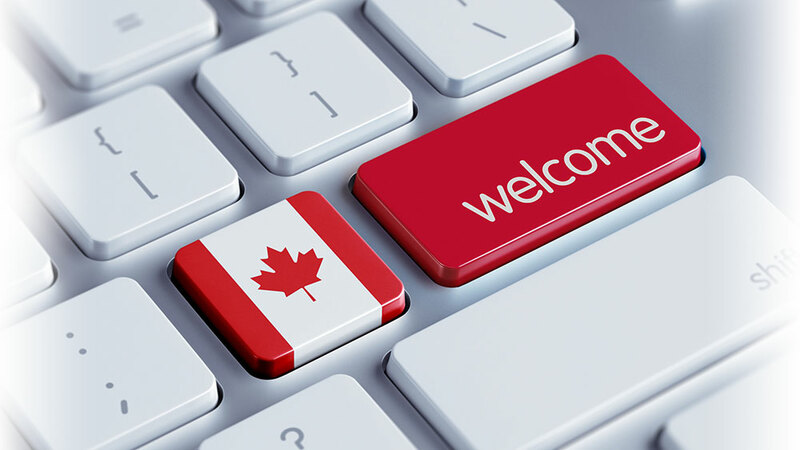 Canada has introduced a fast process visa catering to business people. One can be offered a permanent residence in Canada if they are bring with them a promising/innovative business idea. The visa favours those business ideas which allow Canada to compete globally while increasing Canadian employment. Start-Up ideas must be supported by either significant investment from designated designated angel investor groups, or a venture capital fund.The investment must be of at least $75 000 if coming from an angel investor, and at least $200 000 if coming from a venture capital fund. Applicants must also meet a level of language proficiency and have at least one year of education at a post-secondary institution.